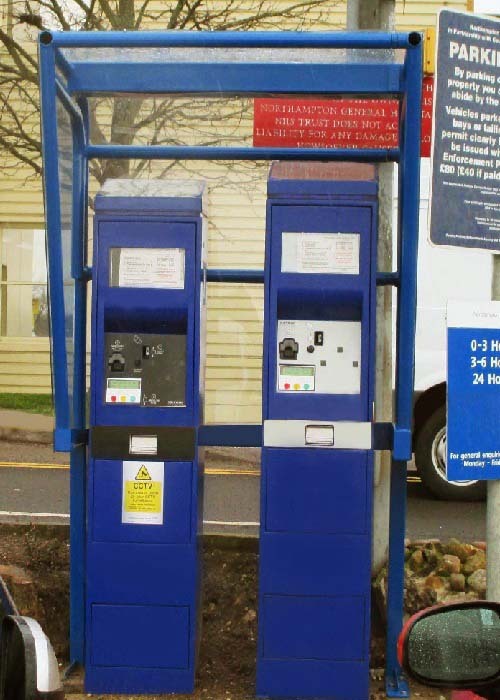 Apex Shelters Systems manufacture a range of Pay and Display Shelters to house parking meters. These shelters can not only offer users protection from the elements but also enhance the life of the machine. 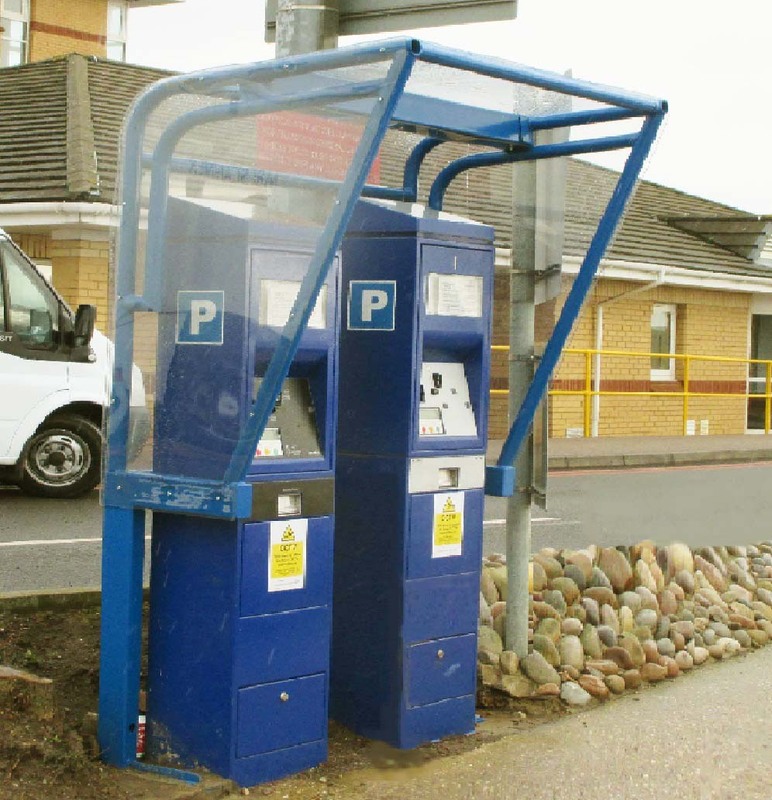 These pay and display shelters can be manufactured to any size. They can either have adjustable base plates for bolting down or extended legs for submerged fix. 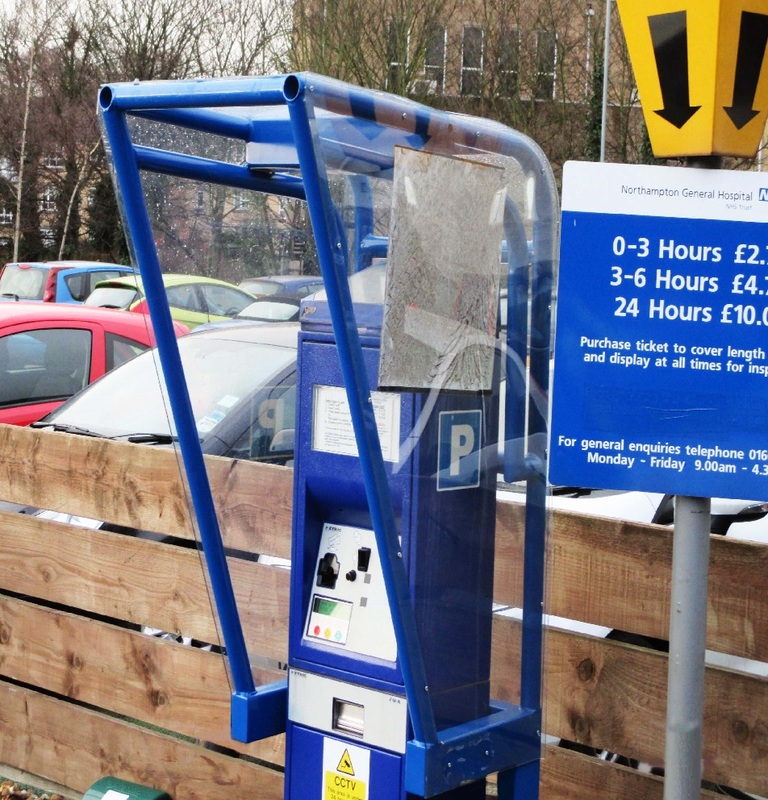 They can be manufactured to either cover just the machine or the machine and user. A range of colours for the steelwork are shown below.